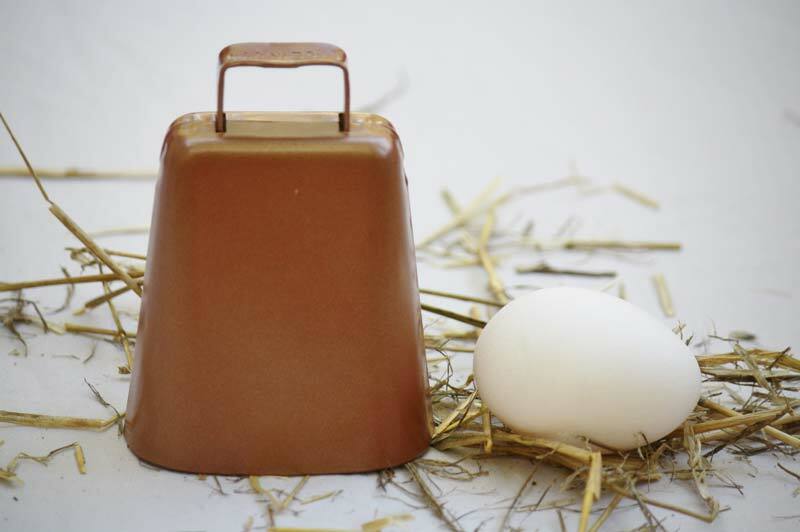 Height: 3 3/4", Height with loop: 4 3/4", Length: 3 1/2", Width: 2"
Goat bells make the perfect musical addition to your farm. Put them on your goats and hear them roam the land. You'll love the sound of these goat bells!